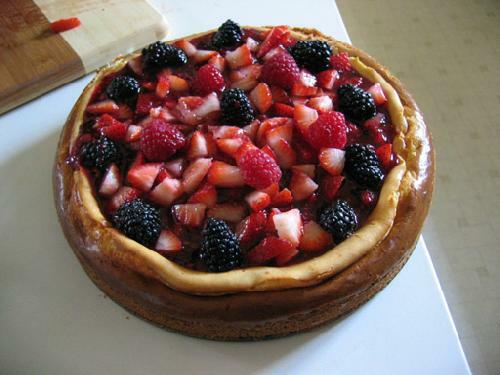 Cheesecake is a Sinfully Delicious Melt In Your Mouth Dessert! Smooth and Rich, cheesecake is the most tasteful and unforgettable way to end a dinner meal. 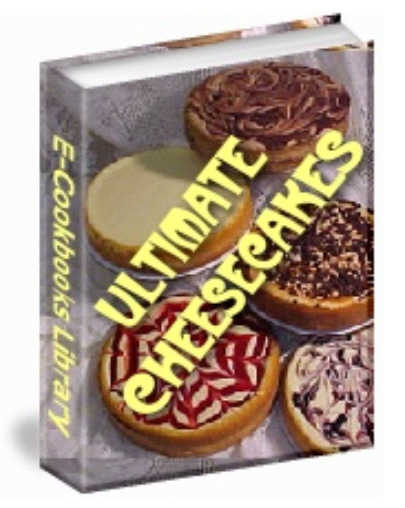 Now with Deliciously Decadent Cheesecake Recipes, you can easily treat yourself to a delicious homemade slice of heaven or try some of these gourmet cheesecake recipe ideas with friends or family!